I'm happy that I bought it. 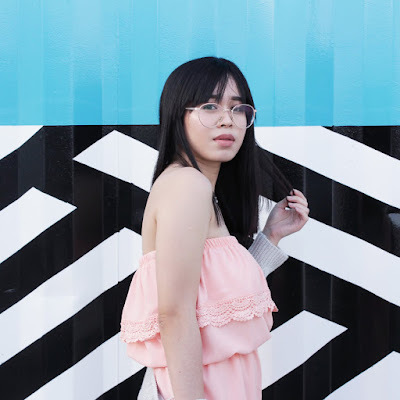 I got to try different types of NYX lipsticks. 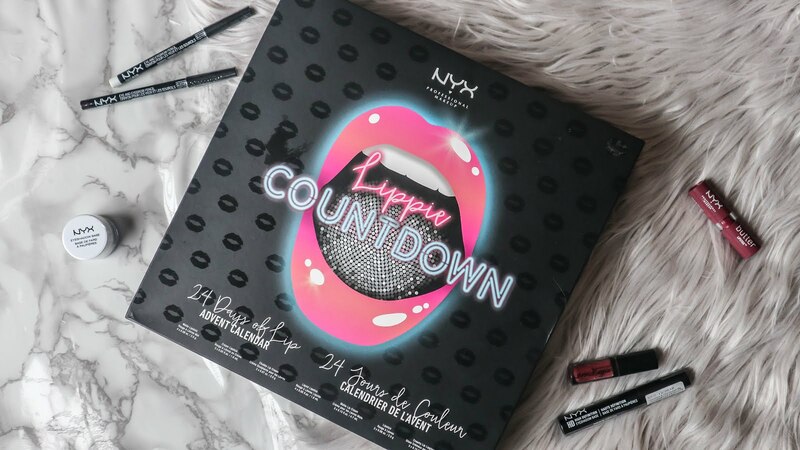 The NYX Lippie Countdown advent calendar contains 3 butter glosses, 3 butter lipsticks, 2 intense butter lip gloss, 4 lip lingerie liquid lipsticks, 3 liquid suede cream lipsticks, 4 matte lipsticks, 3 soft matte lip creams, 1 simply red lip cream and 1 simply vamp lip cream. There were a few shades I won't be able to wear, specifically the purple ones but there are a number of shades that I'm super happy to get. Mostly from the soft matte lip cream shade. I'm also glad that I finally got to try the raved NYX lingerie. 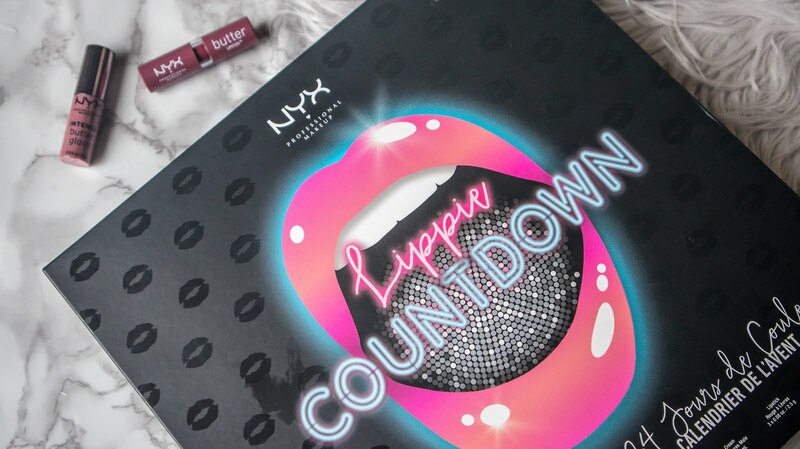 Before buying this I didn't have any NYX lipstick in my collection, I used to have one but I didn't like the shade that I bought so I kind of never bought any NYX lipsticks after that until today. So now that I've tried all sorts of lipsticks from them, I'm confident to buy more of their lipsticks. Specially, the soft mattes, the formula is so good and it looks amazing on my lips. I actually hated the soft mattes at first because it felt weird but I really like it now that I've used it a couple of times already. 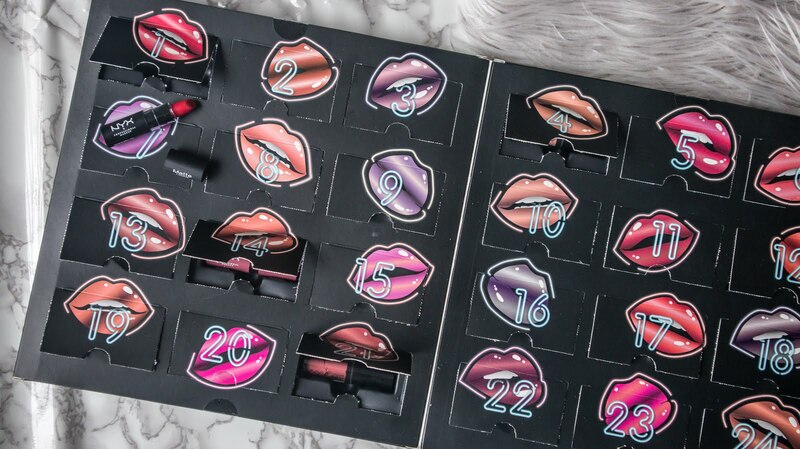 Anyway, if you want to see the swatches of all the lipstick in the advent calendar then check out the video below.